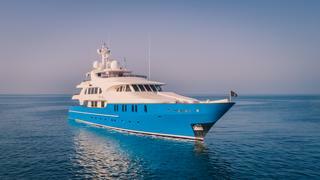 A magnificent re-launched 50 meter CRN yacht, "DR. NO NO" is now under new Ownership. The yacht has recently completed a wide ranging refit and is now in turn key condition. Upgrades and improvements have been made to the exterior of the yacht, the interior and also to the engineering / machinery. 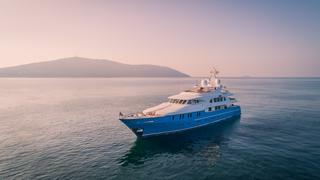 The completion of the refit represents a 'rebirth' and the yacht is now an exciting new proposition. A full list of works is available on application. 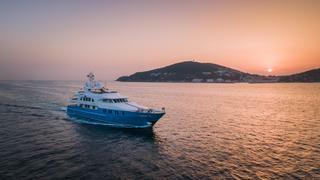 "DR. NO NO" is well known for her huge sun deck, aft water level lounge and equally impressive interior volumes.